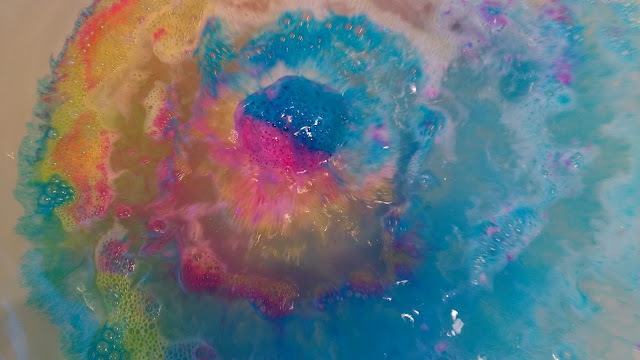 Most LUSH fanatics have probably heard of The Experimenter - a crazy coloured, glitter filled bath bomb that has taken over Instagram feeds since it's release in the LUSH Oxford Street Store. 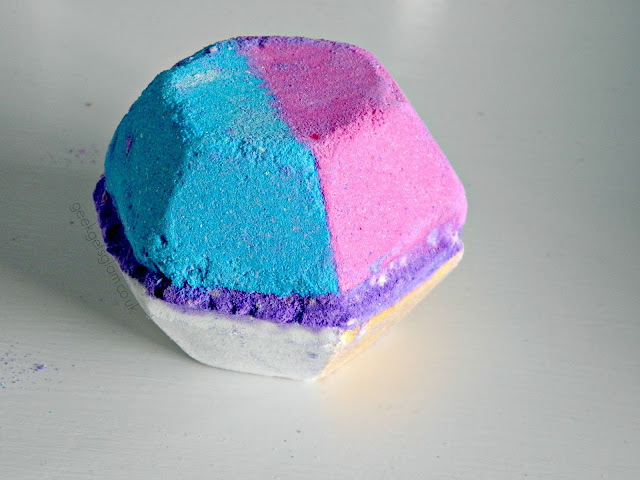 It was the bath bomb I was most excited to try from my Lush Oxford Street haul and I could not wait to throw it into my bath and see what it would do! The bath bomb itself smells amazing. I don't have ingredients but it smells like a mixture of vanilla and a kind of earthy-smokey smell. 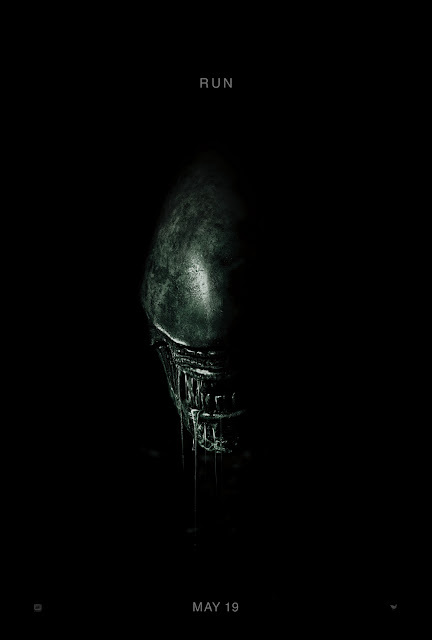 It's such a delicious fragrance and I think it would appeal to most people. 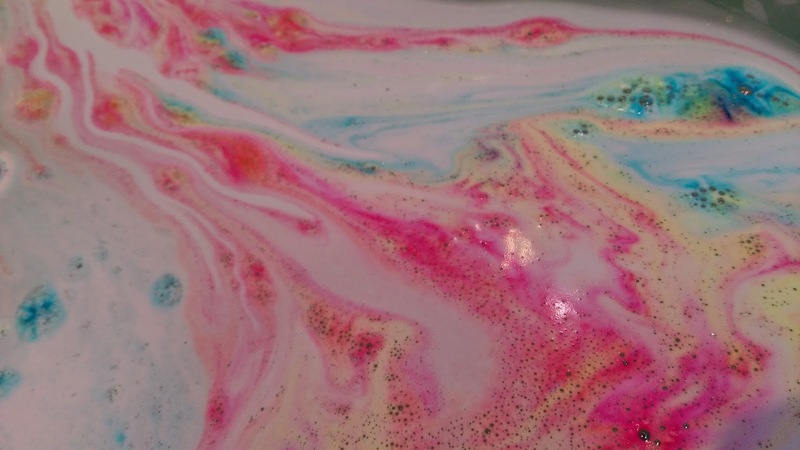 The bath bomb itself is really cool too. 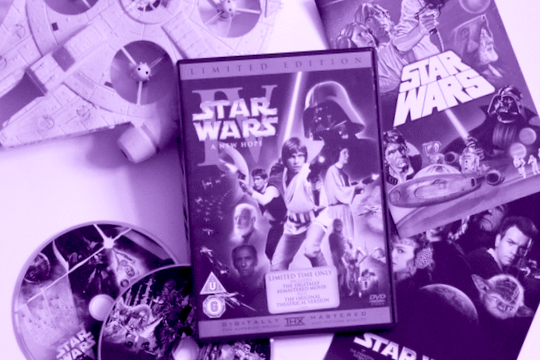 It's a hexagonal shape, making it stand out from the crowd, and each side has it's own colour. These all release into the bath as it fizzes away, making a cool pink/purple/gold foam in the tub. But I did have a problem with this bath bomb. After it's finished fizzing, it looks gross in the water. 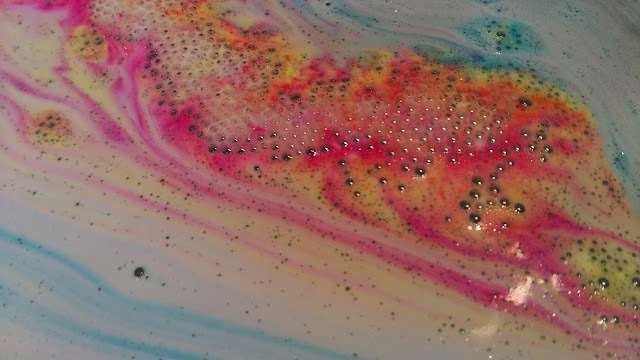 The foam is gorgeous and the scent is really strong but it turned my bathwater a murky, purple/grey. 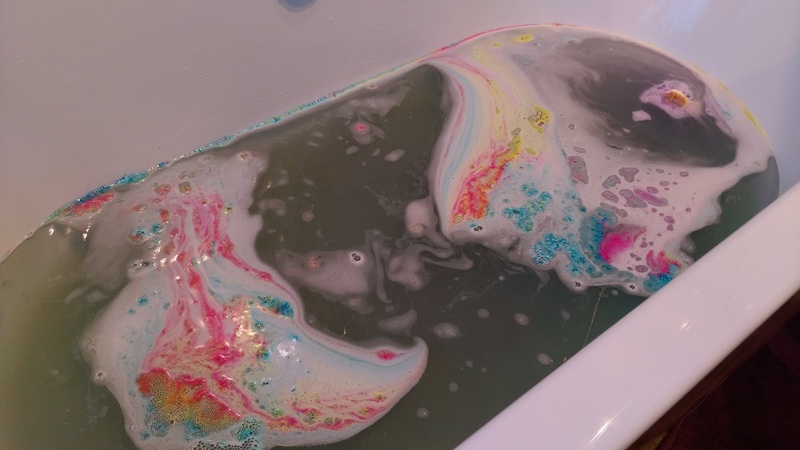 I'm guessing this is purely down to the mix of colours used in the bath bomb design. It was filled with gold glitter though which I enjoyed.